The Sony Xperia Z3 Tablet Compact is much better than the iPad mini, getting a 7.64 score against 6.91. 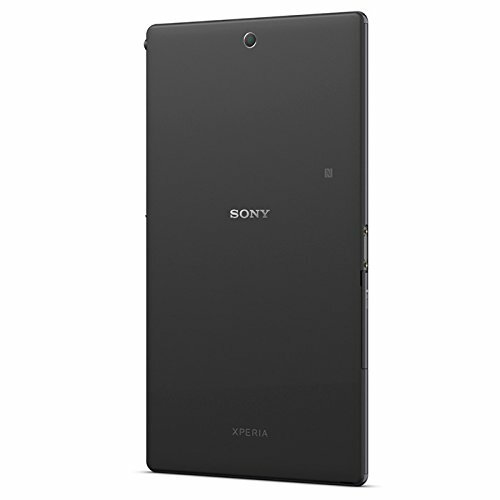 The Sony Xperia Z3 Tablet Compact construction is thinner and lighter than iPad mini. The Sony Xperia Z3 Tablet Compact comes with Android 4.4 operating system, while iPad mini has iOS 8.x operating system. The Sony Xperia Z3 Tablet Compact features a better performing CPU than iPad mini, because it has a better 450 megahertz graphics co-processor, a larger amount of RAM memory and a higher number of faster cores. Xperia Z3 Tablet Compact counts with a brighter screen than iPad mini, because it has a quite larger display, a much better 1920 x 1200 resolution and a lot greater count of pixels per inch of display. Sony Xperia Z3 Tablet Compact features a better storage capacity for games and applications than Apple iPad mini, because although it has only 16 GB internal storage capacity, it also counts with an external memory card slot that holds a maximum of 128 GB. 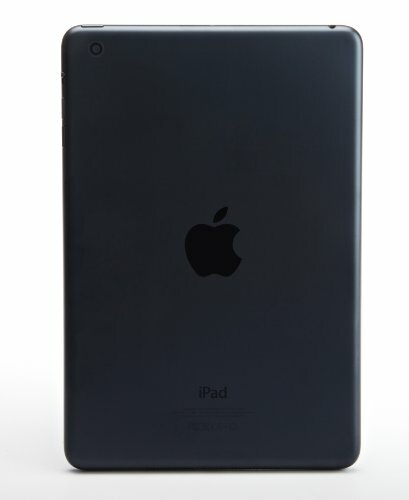 Apple iPad mini takes a bit better videos and photos than Xperia Z3 Tablet Compact, although it has a worse video definition and a back-facing camera with a lot lower 5 megapixels resolution, they both have the same diafragm aperture. IPad mini counts with superior battery life than Xperia Z3 Tablet Compact, although it has just 4440mAh battery size instead of 4500mAh. In addition to being the best tablet of the ones we are comparing here, the Xperia Z3 Tablet Compact is also cheaper than the other tablet, which makes this tablet a very good choice.